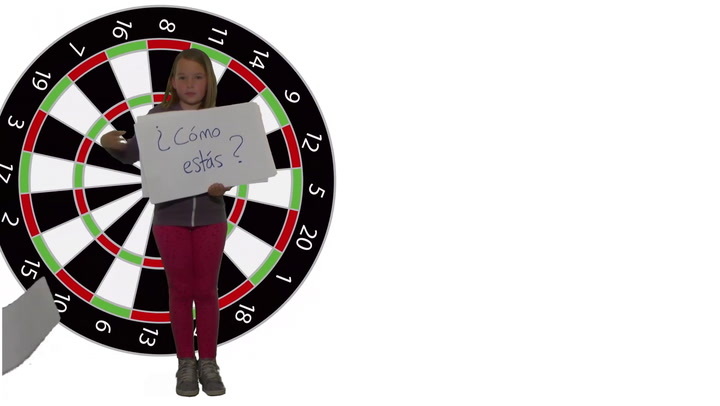 Lesson plan from Speekee Spanish Scheme of Work including Spanish language 'Four add four is eight'. This is one of 398 activities. Free trial available.